About Us - CNC TECHNICAL SOLUTIONS INC. The company was founded by John A. Nappa in 2001 under the name CNC Engineering Solutions. 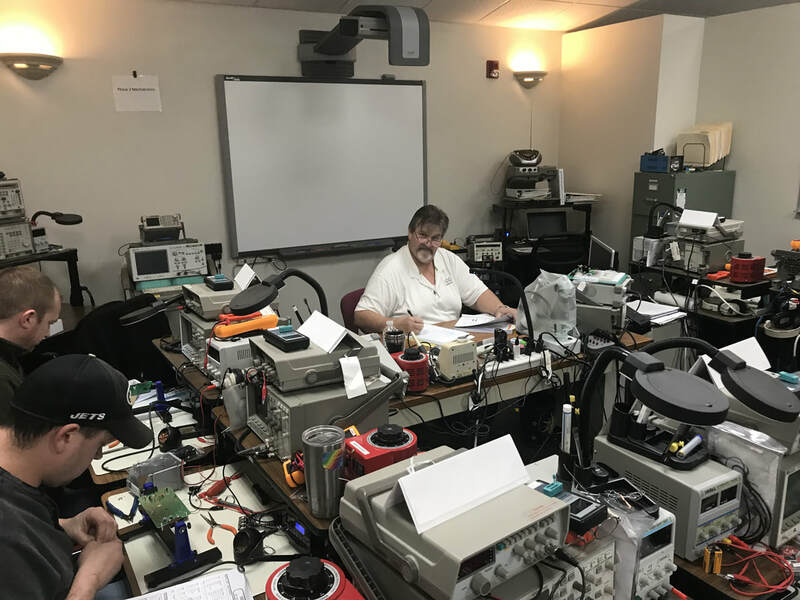 CNCES as it was known then primarily focused on Controls Engineering Support Services and Applications Specific Technical Training which Mr. Nappa has a passion for. 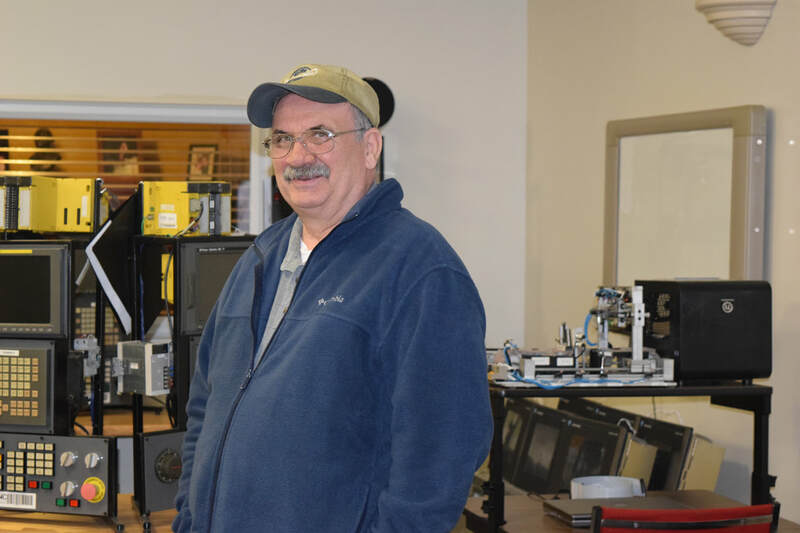 He has in fact spent his entire career which spans some thirty years working as a Controls System Engineer and as a Technical Instructor for major companies, such as Gleason Works in Rochester NY, American Axle in Buffalo NY and of course CNC Technical Solutions. It’s during this period and with these companies that he had the ability to travel the manufacturing sector both domestically and Internationally, and had the privileged opportunity to get an almost global snap shot of manufacturing in multiple sectors including Automotive, Aerospace, Medical and the Food industry to name a few. 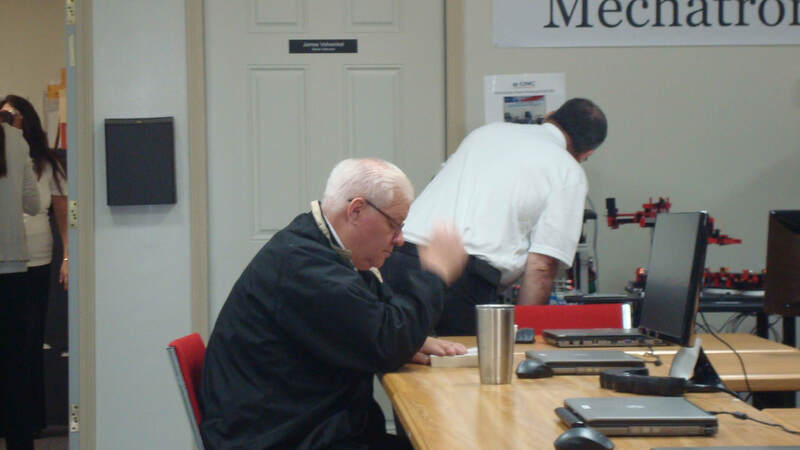 What he took from those experiences was clear, the manufacturing industry as a whole was evolving and the use of high tech machinery was exploding but the common problem that he continually heard when he talked to plant management was simple…. they had a lack of professionally trained and technically proficient staff. Bar none everybody seemed to have the same problem and there was a just an obvious lack of skilled labor available. What he was seeing is what’s now being referred to as a “The National Skills Gap”. Based on those experiences in July of 2007 Mr. Nappa changed the company’s direction and Incorporated it. 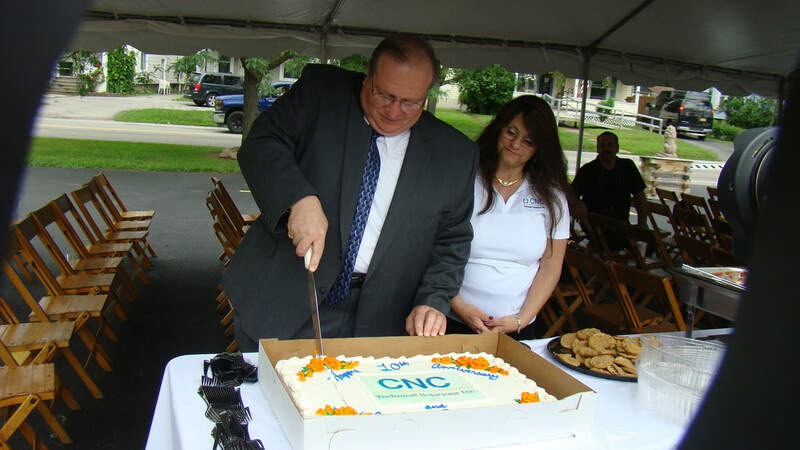 The newly incorporated company was now known as CNC Technical Solutions Inc or CNCTS. As CNCTS he shifted the company’s focus and designed a method of training that produced very effective debug and analysis technicians. 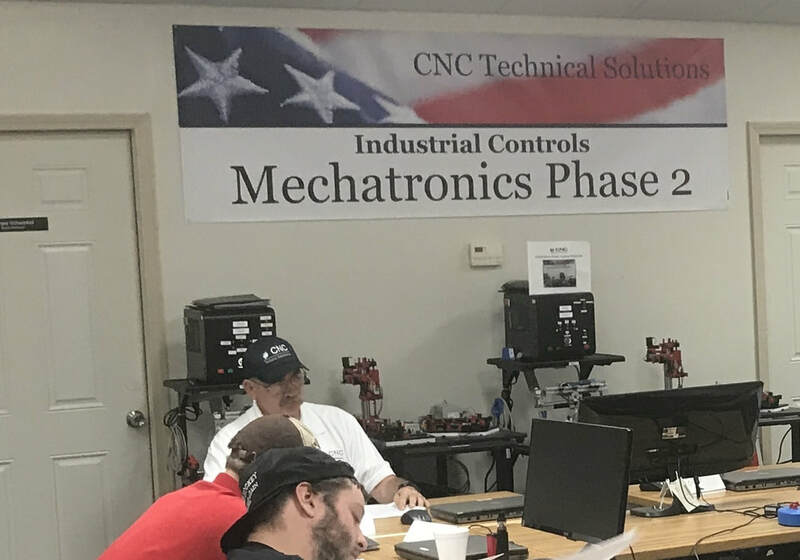 Over the years the programs have evolved into the world class high level technical training programs that the company follows today. General Motors, Ford, American Axle, Perry's Ice cream, Associated Brands, Bonduelle, Chassix, Liberty Pump, Rosina Foods, High Tech Rochester, PKG Equipment, Institute for Career Development, Upstate Niagara Coop, Aurubis, NFTA, MacLean Curtis, Welded Tube, Thomsonlinear, ModPac, GCC, Allied Frozen, D&P Electrical Services, FreezeDry Corp, KM Davies, BakerTool&Die, Lactalis Sorrento, ECC, Rolite, IIMAK, Drasgow, Derrick Corp., Baker Tool, API Heat Transfer, Allied Frozen, Quaker Mueller, O-AT-KA Milk, Multisorb, Accellent, KM Davies, Yancey's fancy and many many more! Dedicated to delivering World Class Technical Training & Technical Support Services to the Automotive, Medical and Aerospace Industries, as well as the private sector. ​From incumbent workers, to the unemployed and underemployed to returning veterans, CNCTS has extensive experience training a wide variety of people in a variety of sectors. 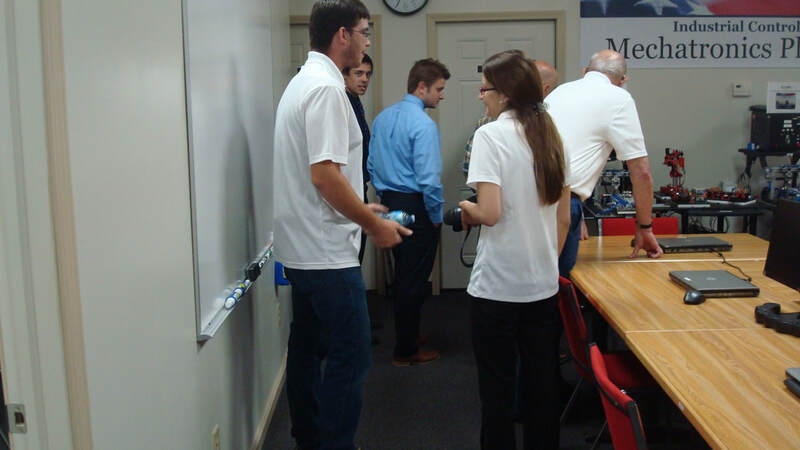 ​CNCTS is a recognized Engineering and Technical Training Provider to the Automotive, Aerospace, Food & Medical Industries. We offer our students the unique opportunity to be trained by real World Engineers & Technicians that are active in their field. 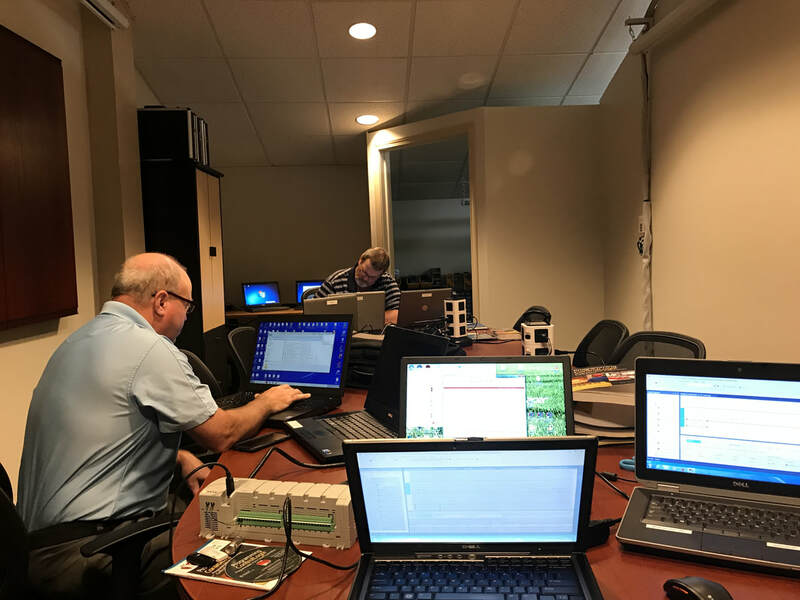 The coursework you'll experience has been designed by our most experienced Engineers and Technicians for people who need to attain and or increase real world skills to make themselves more effective and marketable in today’s competitive job market. This training approach gives our students a distinct advantage over students in the theoretical world of academia alone. When you complete our training you walk away with highly desirable and sought after skills that can make all the difference landing and keeping that job! Rochester Technology & Manufacturing Association. 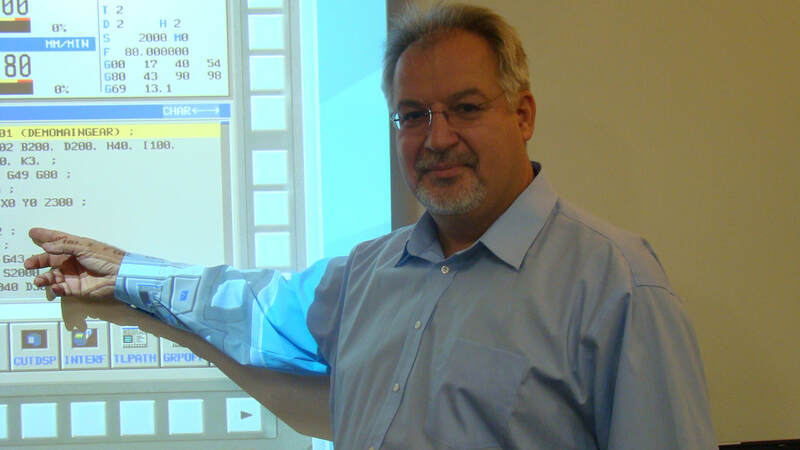 Mr. Nappa is the Company Founder, Chief Executive Officer and Senior Design Engineer for CNC Technical Solutions Inc. 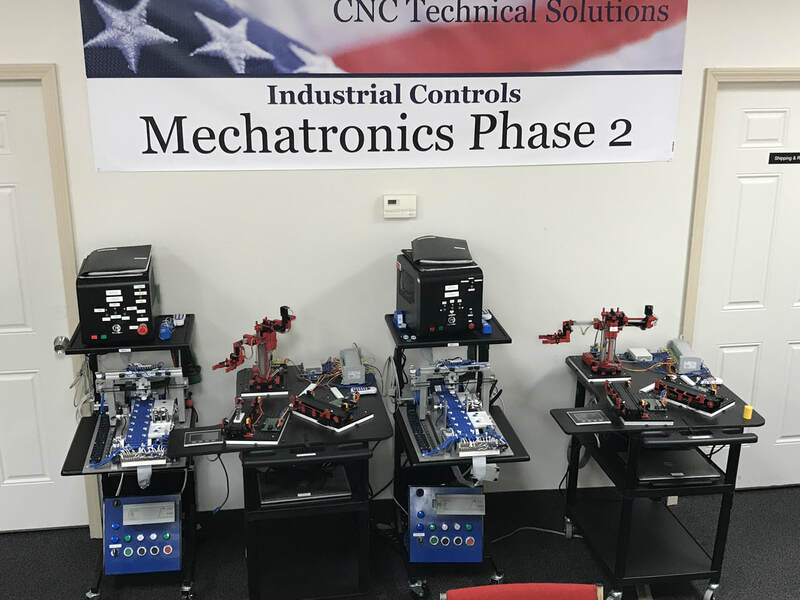 Previously, he was the CNC Electrical Engineer for the American Axle & Manufacturing Corporation and Manager of the Buffalo Divisions Training Center. 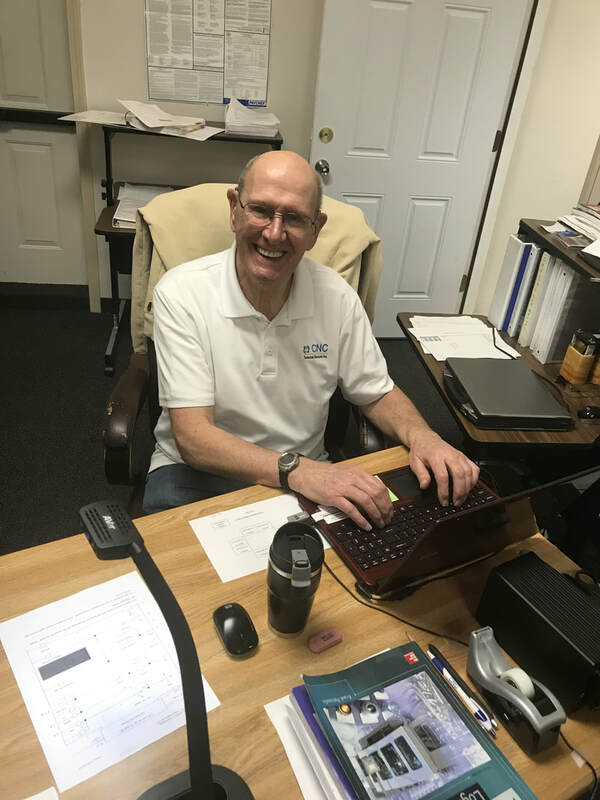 Mr. Nappa has over 30 years of experience with (CNC) Computer Numerical Control Systems and (PLC) Programmable Logic Control Systems design and has an extensive background in high level system debug. 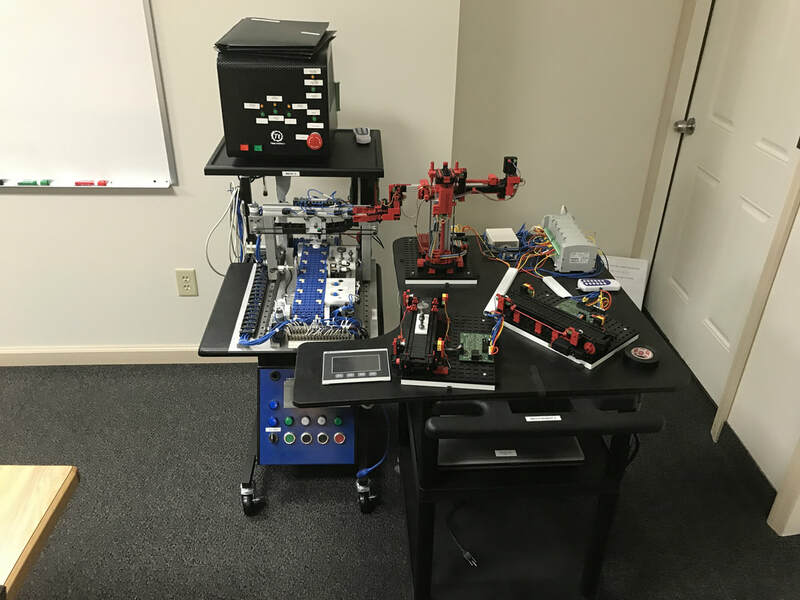 In 2017 he was awarded a patent pending on his latest design which is a Miniaturized Factory Mechatronic simulation system being used in the company's Phase 3 training program. 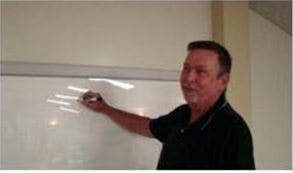 Mr. Vohwinkel is the Director of Training for CNCTS. 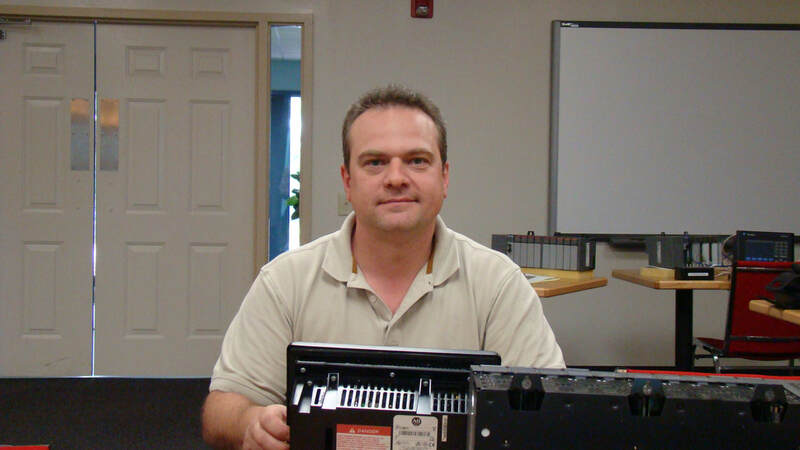 He has been heavily involved in every design aspect of our multi faceted mechantronics programs. 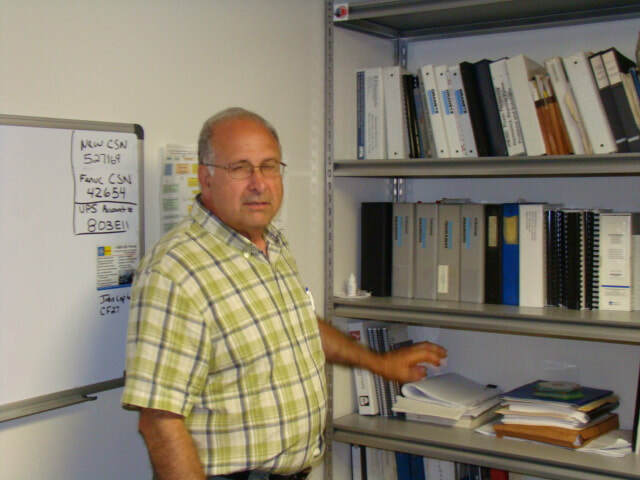 He has over 40 years of experience in CNC & PLC controls systems, Industrial Electronics and has extensive experience as a technical writer. 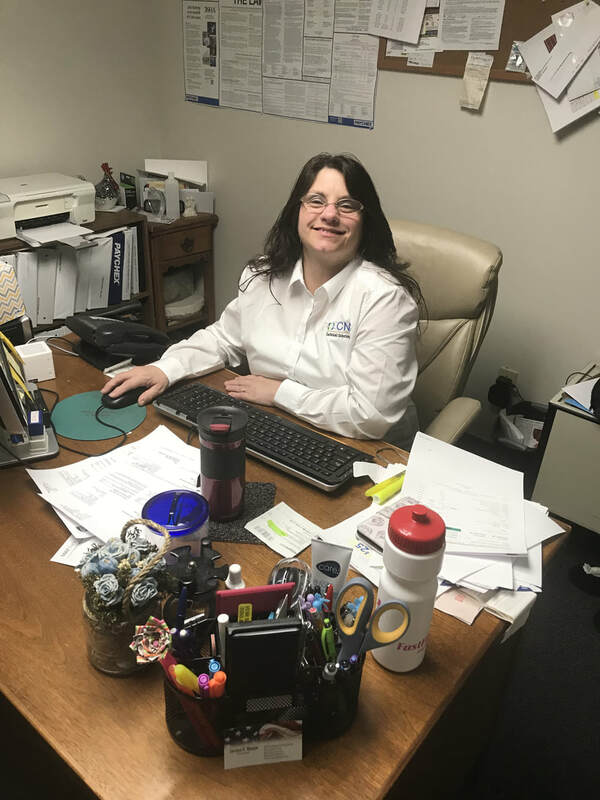 Teresa responsibilities include day to day operations of the business including all AP, AR and HR responsibilities.